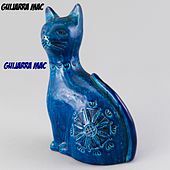 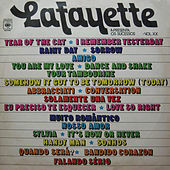 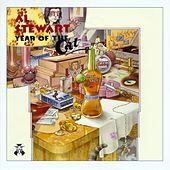 American audiences will know the name for two reasons, "Time Passages" and "Year of the Cat." 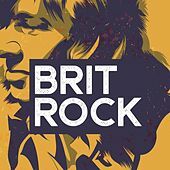 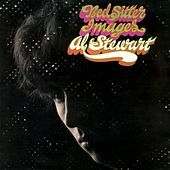 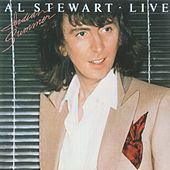 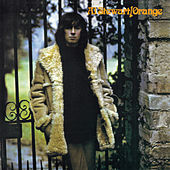 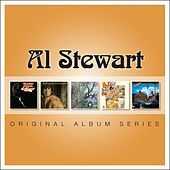 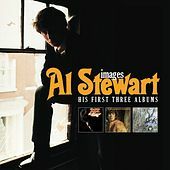 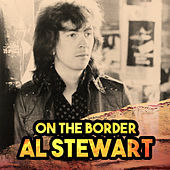 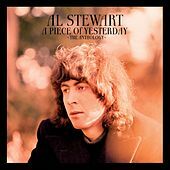 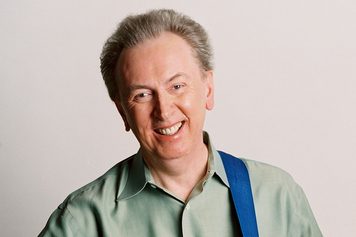 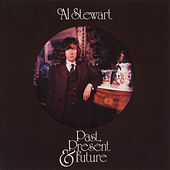 Before Al Stewart hit American pay dirt, however, his recorded output consisted largely of pastoral folk tunes that indicated a preoccupation with lyric poetry and romanticized notions of the Old Country. 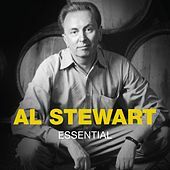 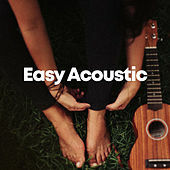 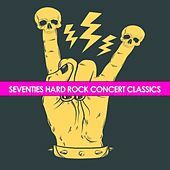 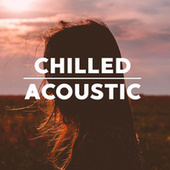 But whether he's singing about courtly ladies-in-waiting or downtown ladies-for-the-taking, Stewart's restrained delivery, his incredible equanimity is what makes his music instantly recognizable and downright hypnotic. 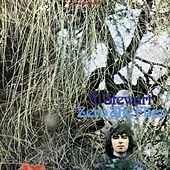 He sounds like a man who found Zen early on and just kind of stayed there.